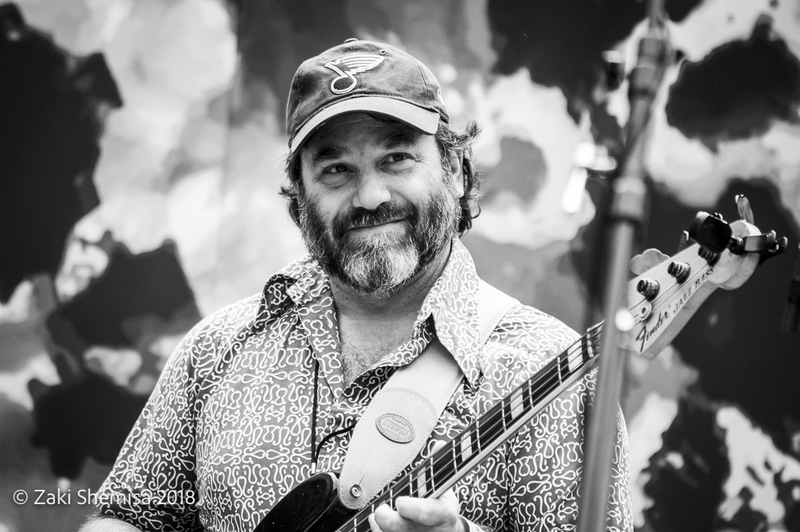 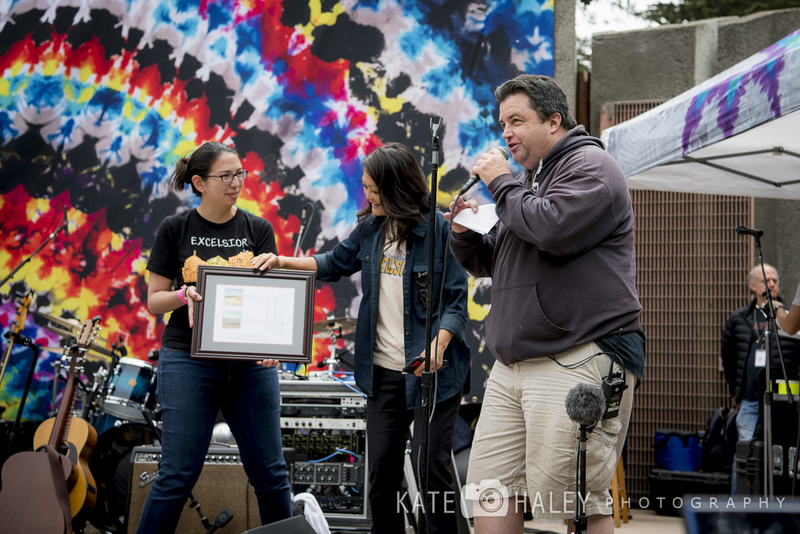 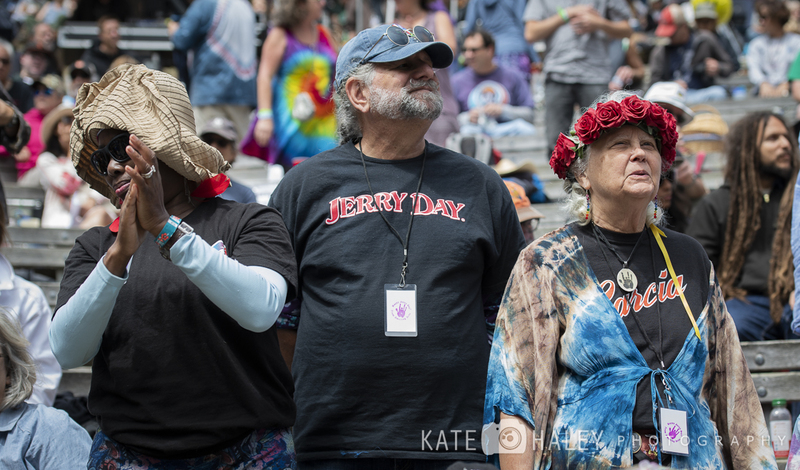 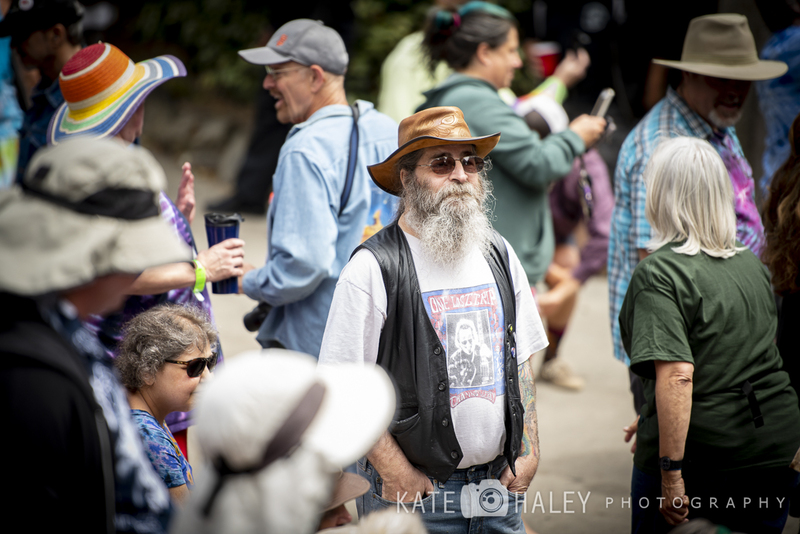 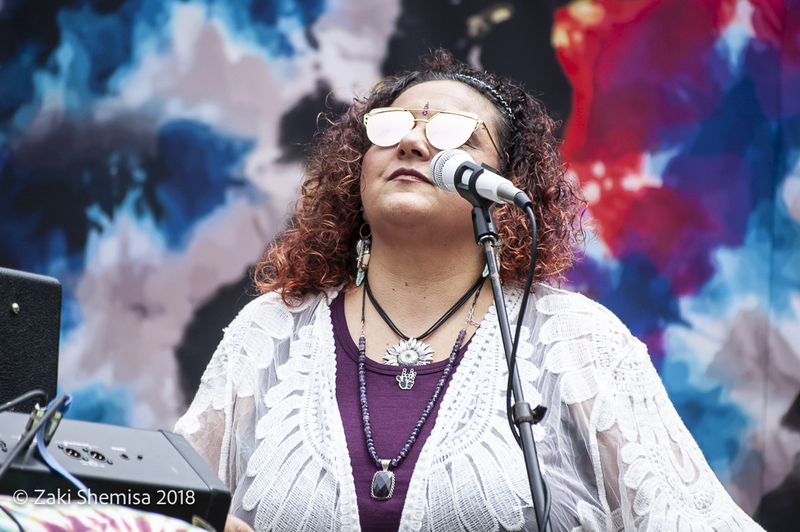 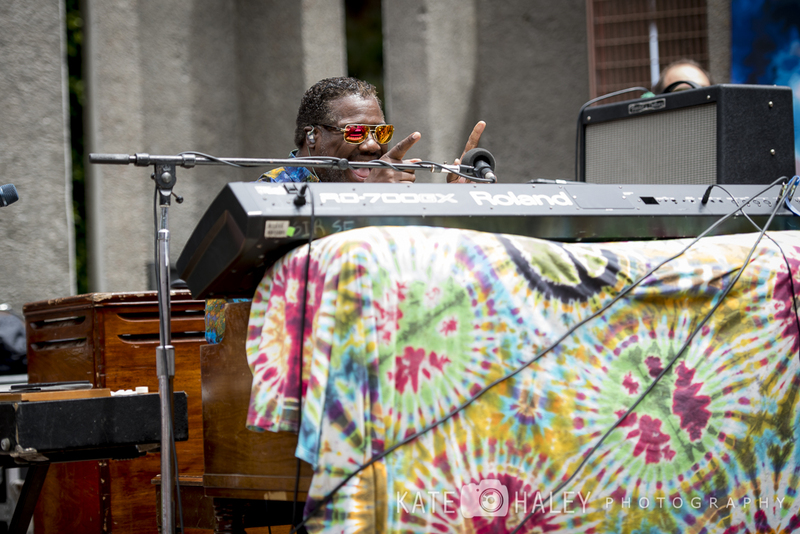 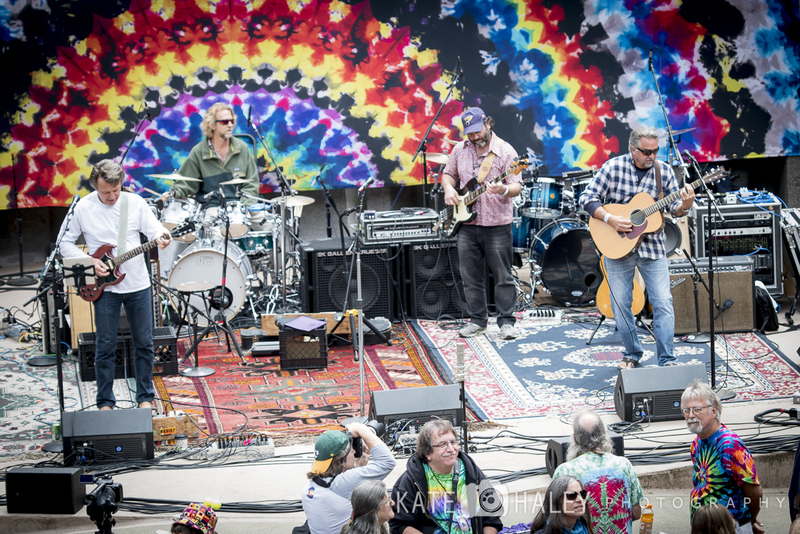 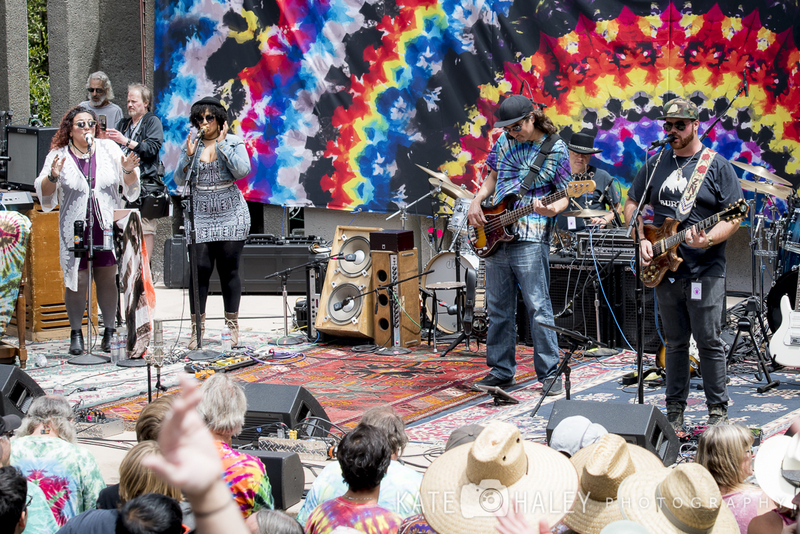 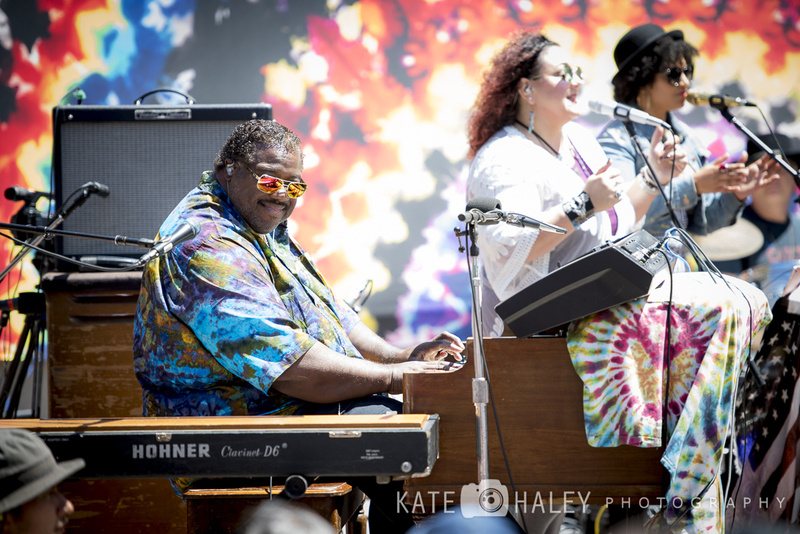 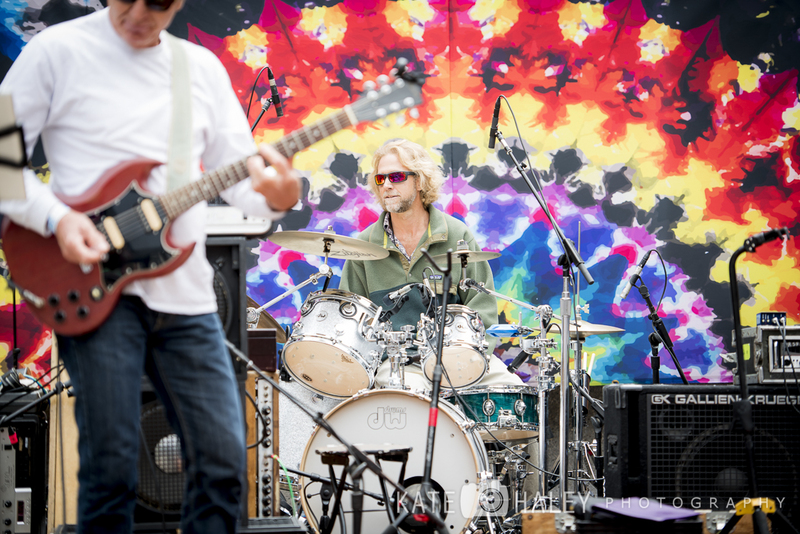 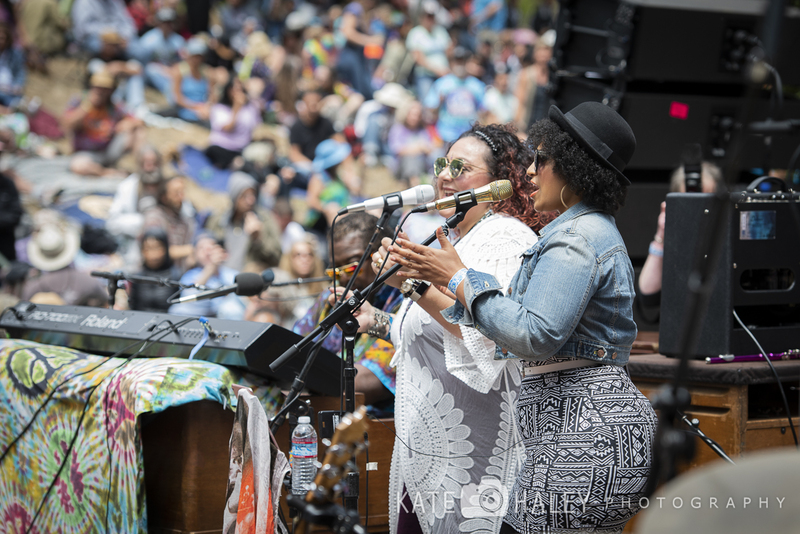 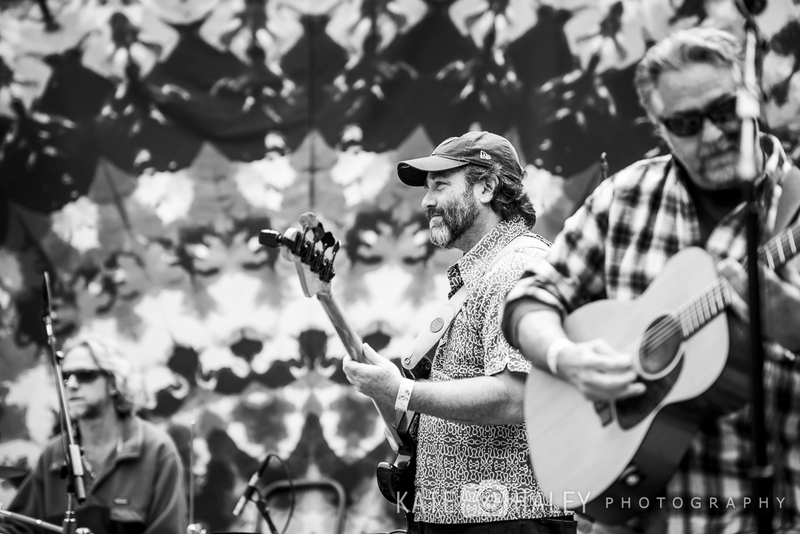 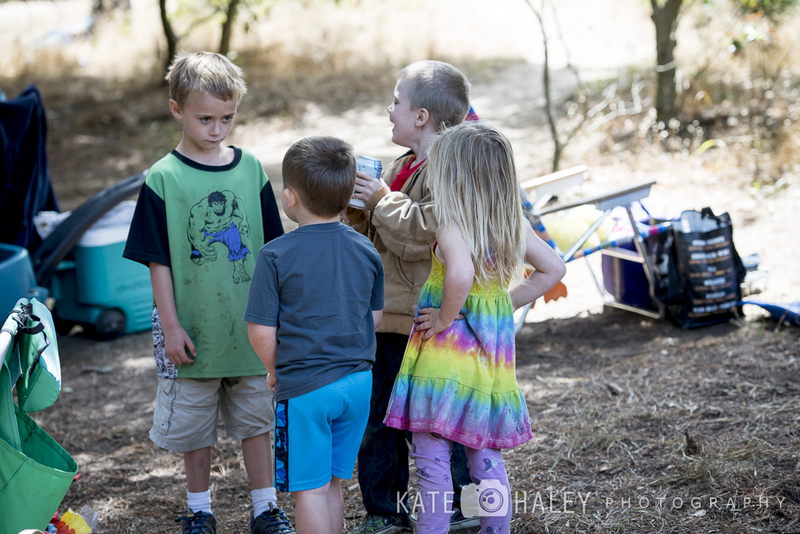 Founded in 2002, Jerry Day occurred last weekend to celebrate the life and music of the bay area's native son Jerry Garcia. 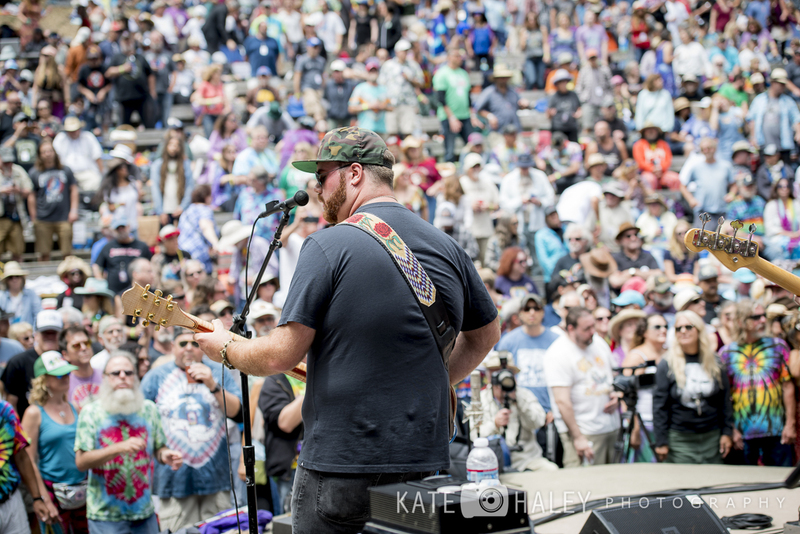 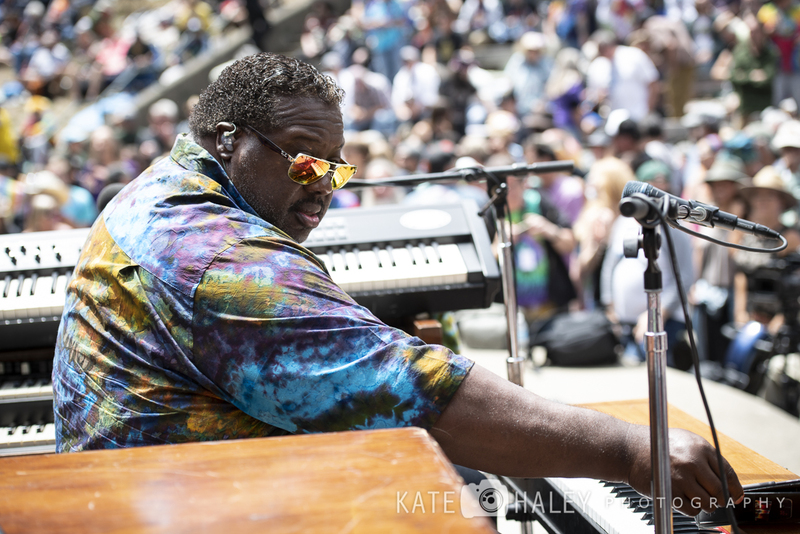 The lineup included Stu Allen & Mars Hotel, Melvin Seals & JGB, and Gary Gates Band. 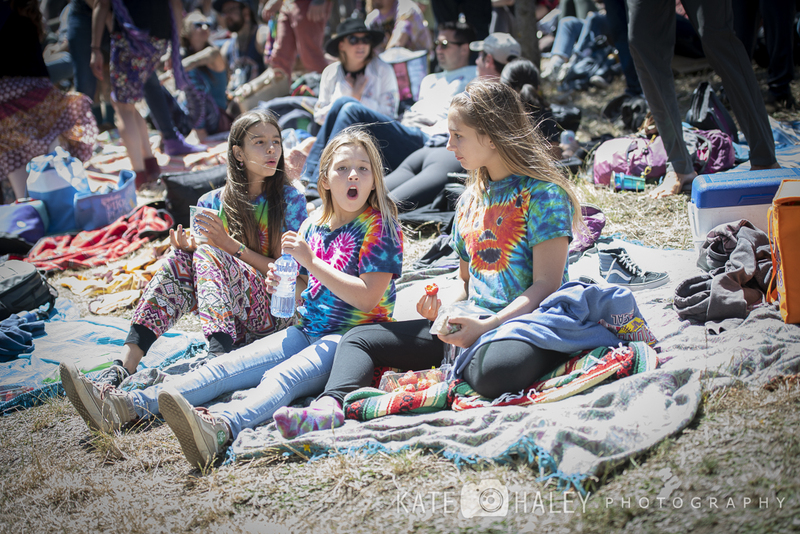 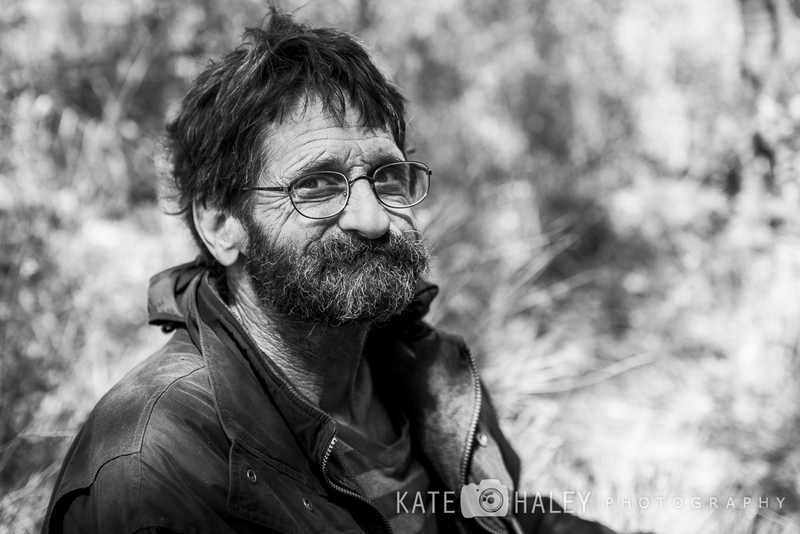 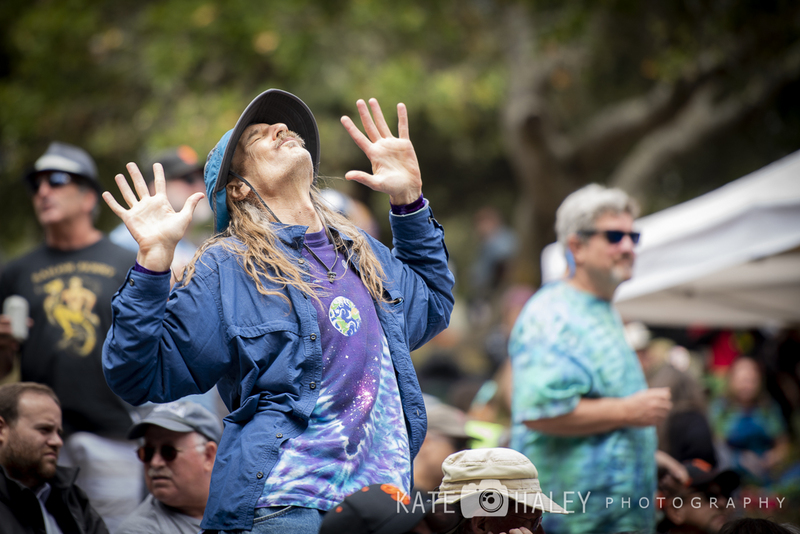 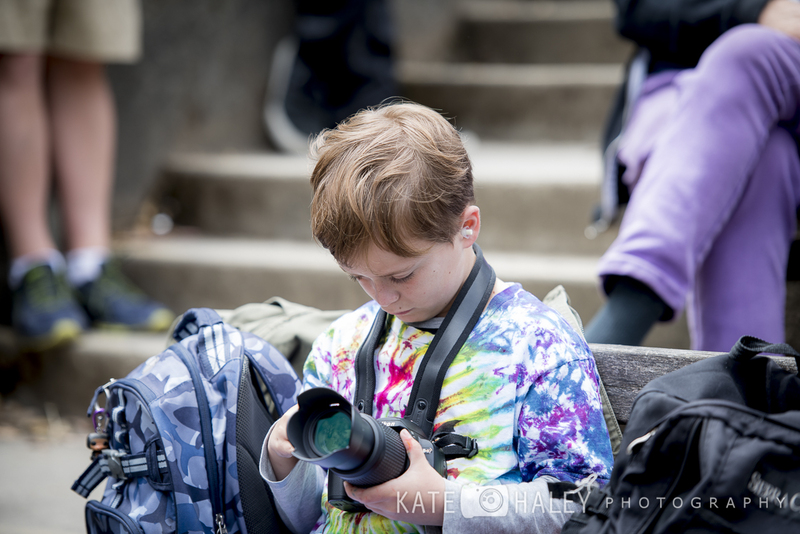 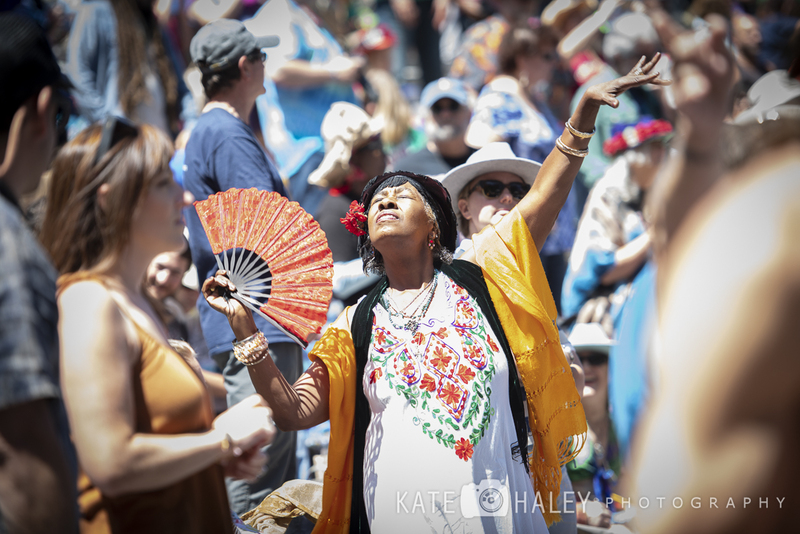 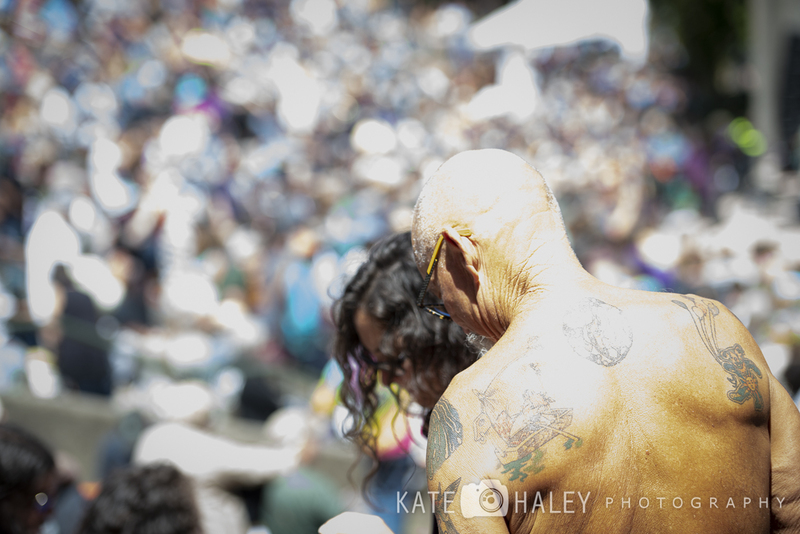 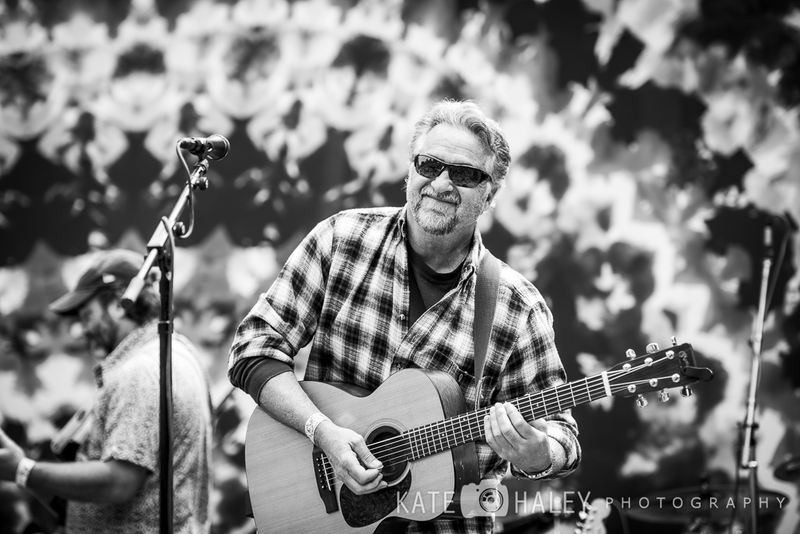 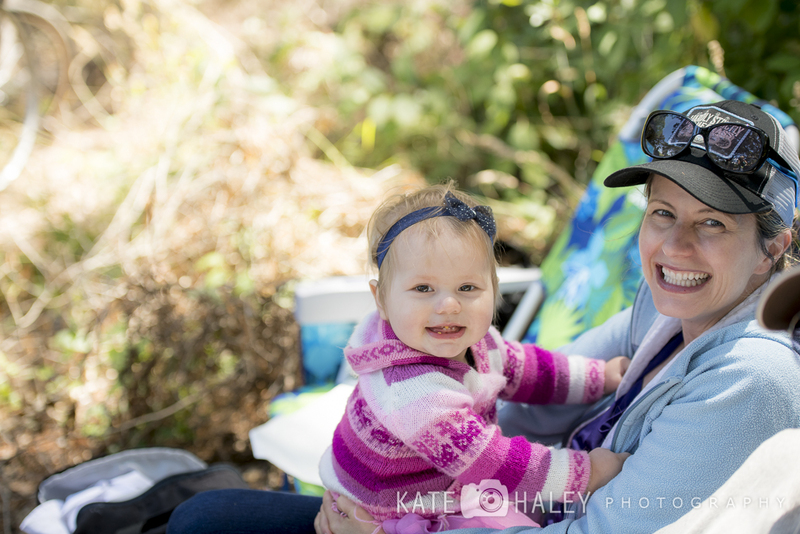 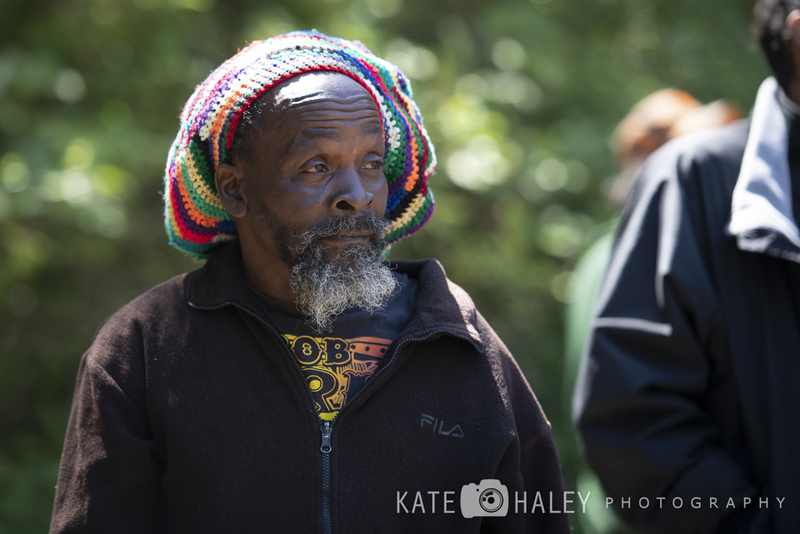 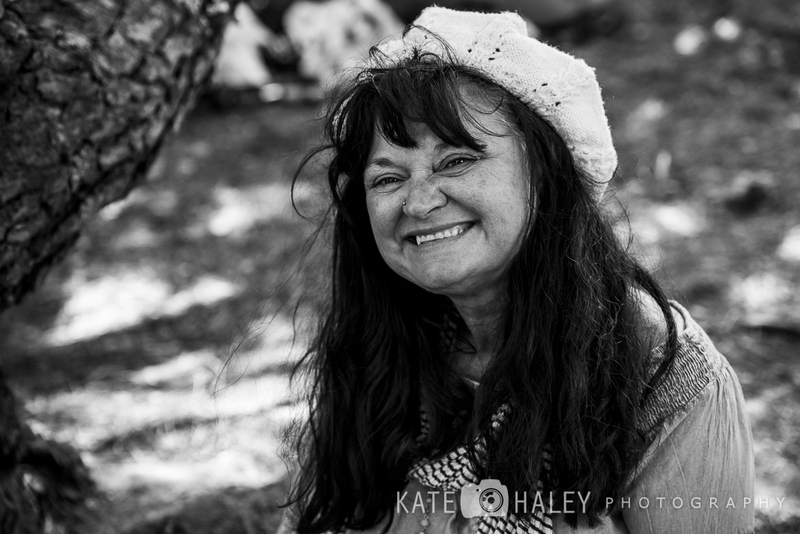 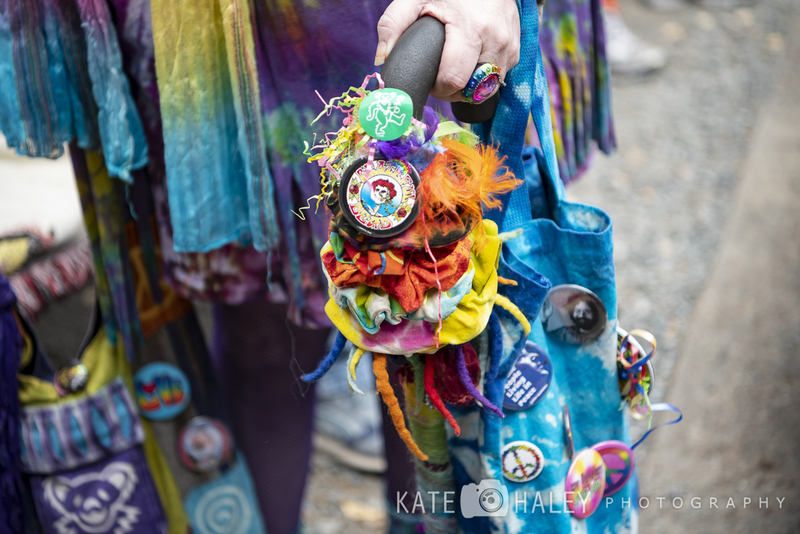 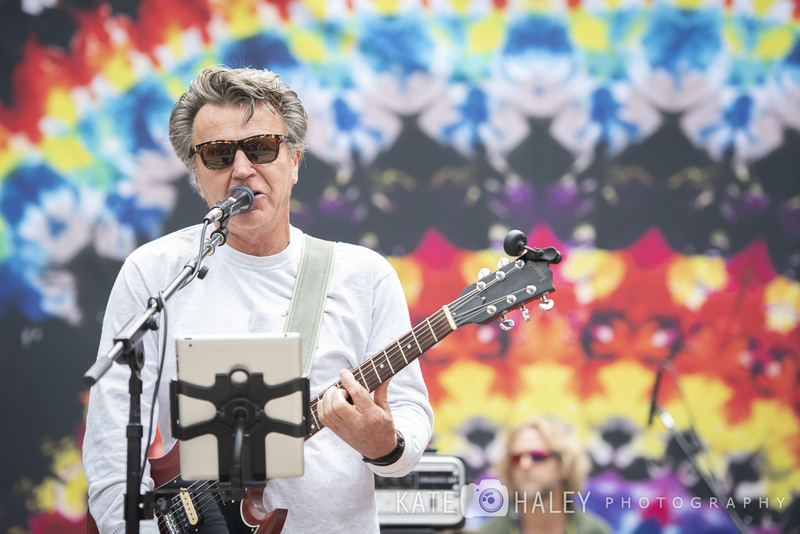 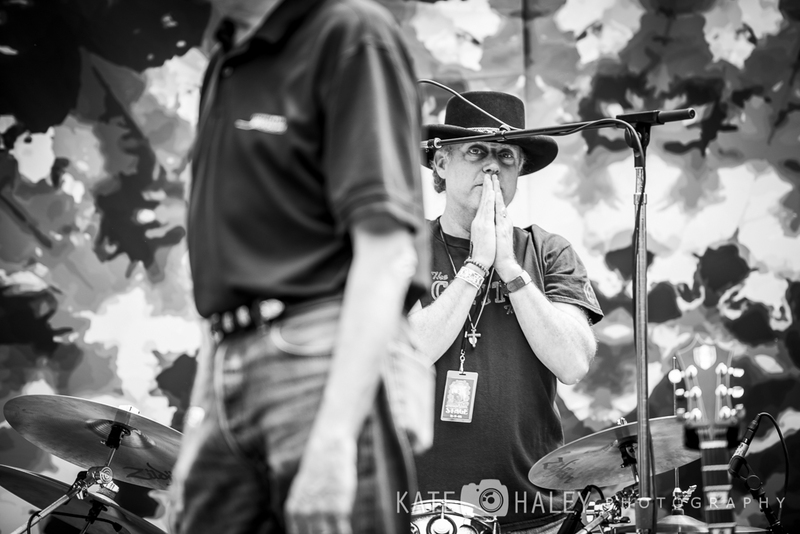 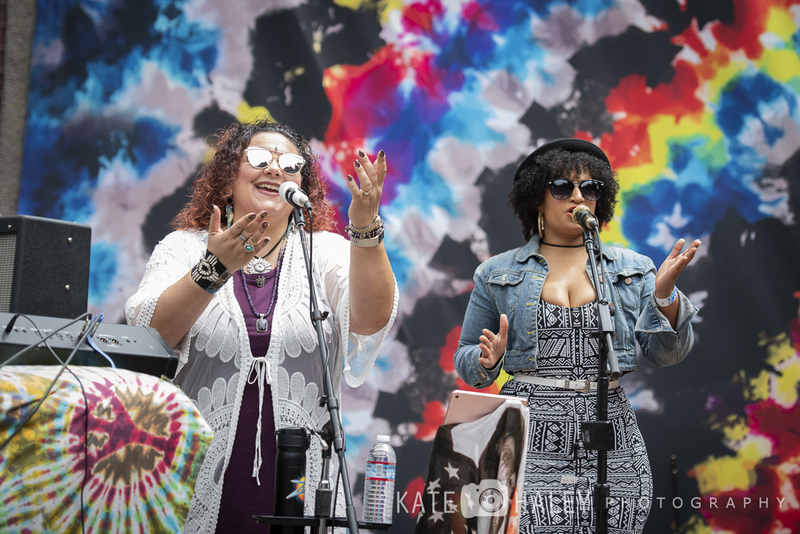 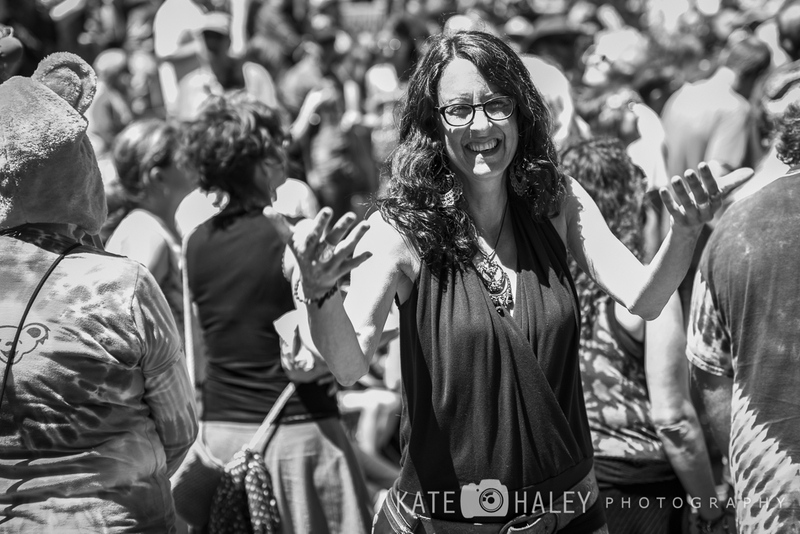 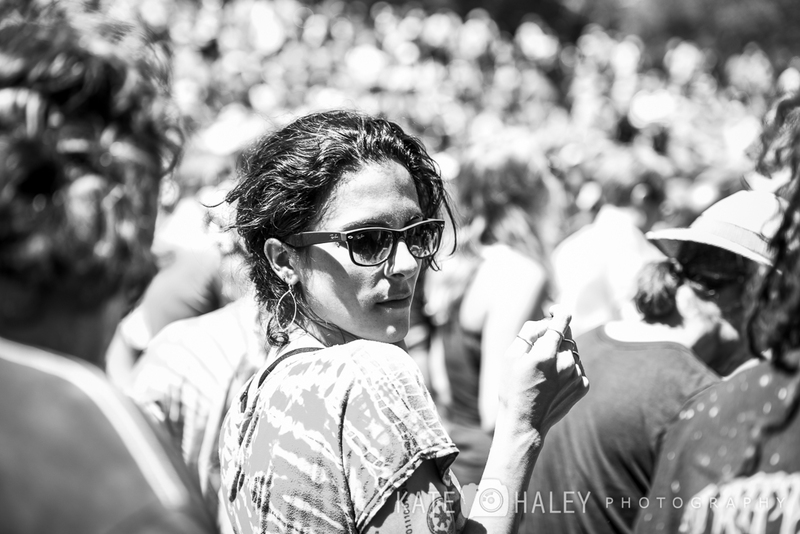 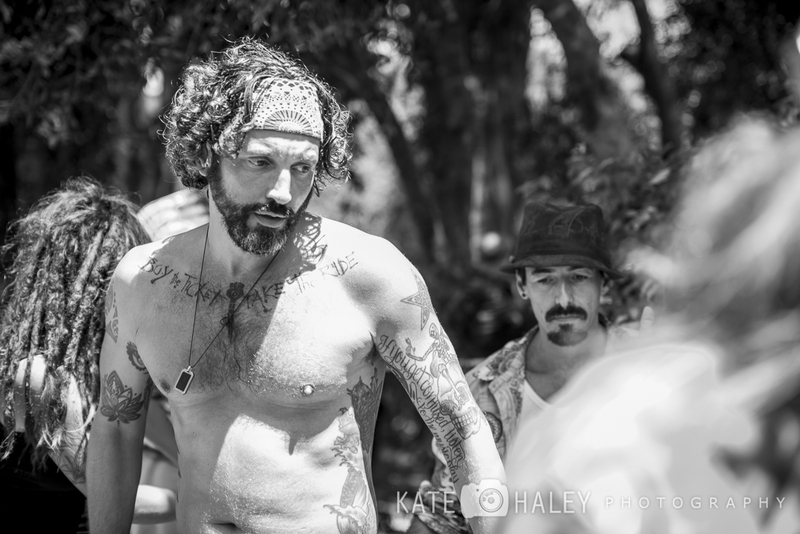 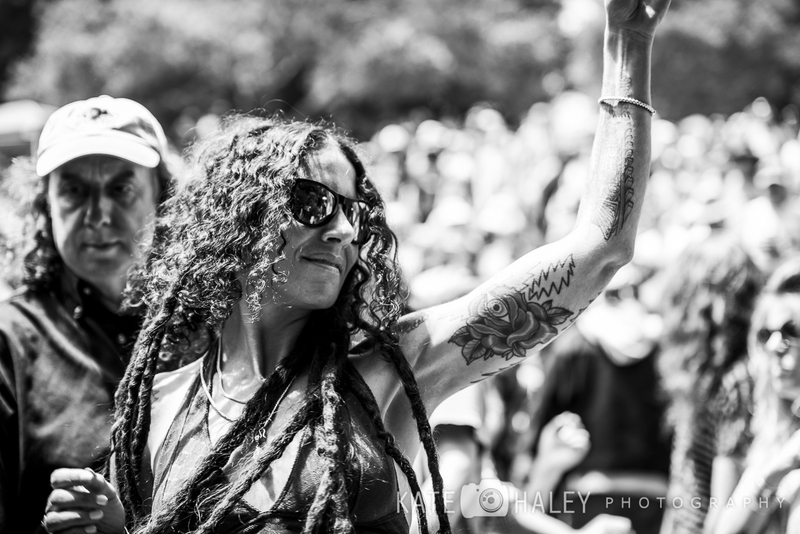 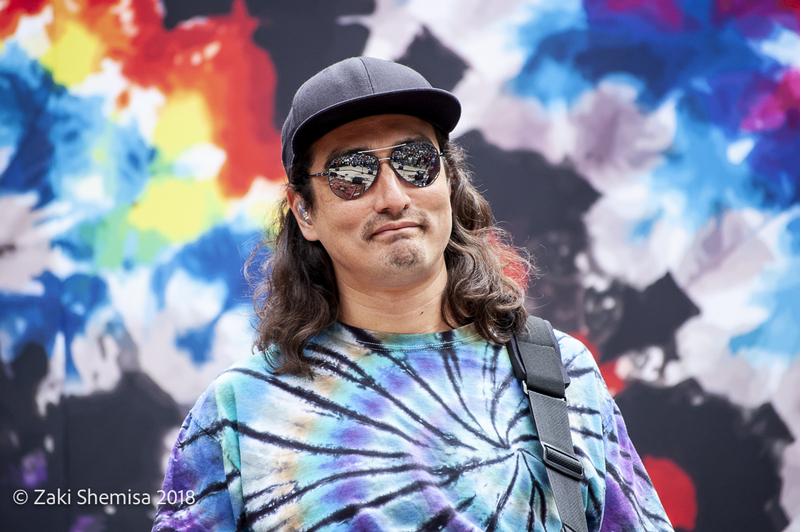 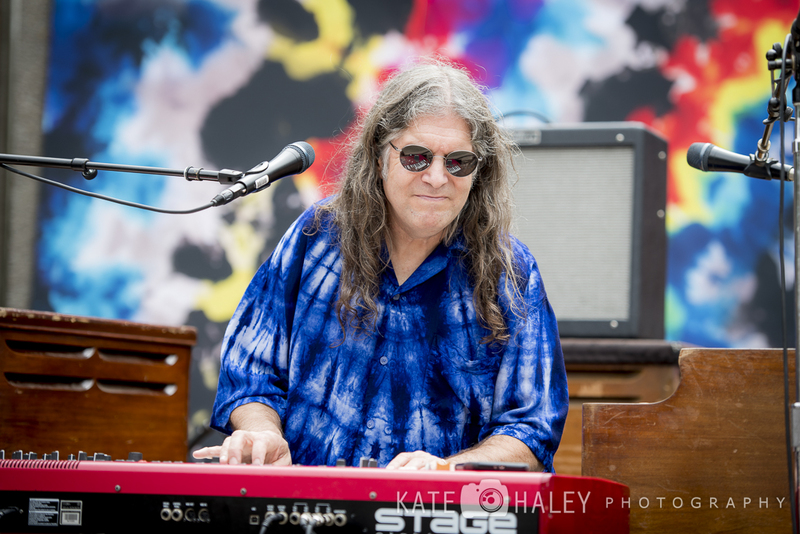 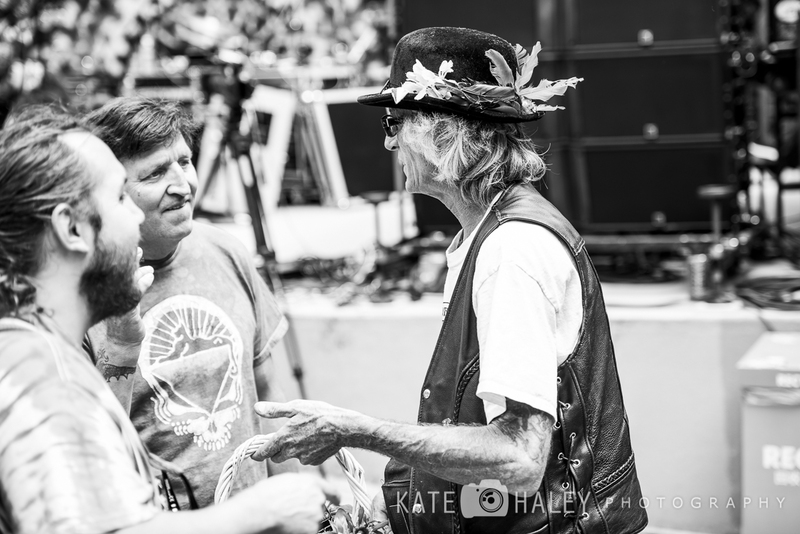 Our photographer Kate Haley was at the festival to capture the lively gallery below from the many fans still influenced by the Grateful Dead frontman. 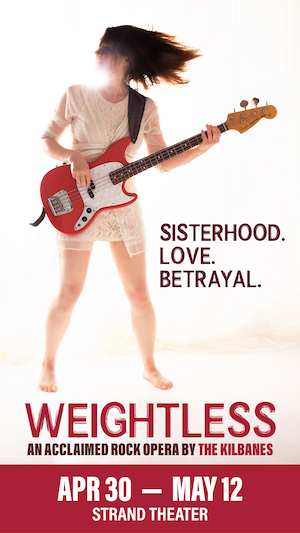 Janel Marisse turns breakup into breakthrough on "Closet of Lies"